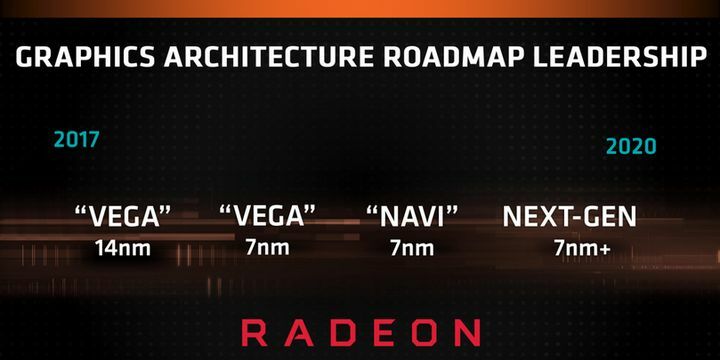 AMD Navi graphics cards will debut a month after the Ryzen 3000 processors. According to Wccftech, the awaited AMD Navi graphics cards will debut on the market about a month after the Ryzen 3000 processors, which should have their premiere at this year’s Computex (at the turn of May and June). The company reportedly provides such information to its partners. However, it should be taken into account that the “reds” will want to present equipment at a large event, therefore it is most likely that the GPU will appear at Siggraph 2019 (will take place from July 28 – August 1) or gamescom (the event will start in Cologne on August 21 and will last three days).